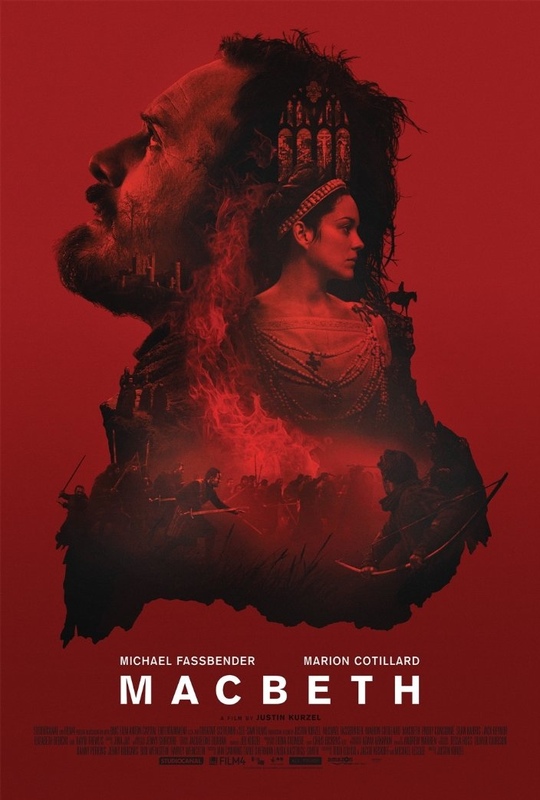 The latest interpretation of the Scottish play MacBeth stars Michael Fassbender with Marion Cotillard. The scene opens with a breath taking shot of a pale faced child lying on a bleak landscape which the camera slowly pulls out from to reveal a pyre and group of sorrowful faces. A briefly alluded to snippet in this interpretation the violent story of a tyrannical Scot King. Along with the riveting performances the director Justin Kurzel and cinematographer Adam Arkapaw have created a breathtaking piece of visual poetry. The slow moving adaptation veers from the traditional telling of story, removing and re-imaging scenes like the iconic witches. Michael Fassbender embodies MacBeth so fiercely and profoundly that it feels like this is the role he was meant to play. At the very least he deserves a nod (nomination), if not oscar, from the his fellow actors who are part of the Academy of Motion Pictures. As a natural progression I am sure that soon he will follow up this film performance with one live on stage. The contrast in the color script moving from pale foggy gray with small strokes of yellow to the fiery oranges and reds of war and savagery with languid wails of the hurly burley adding more depth to a cinematically beautiful piece of dark artistry.